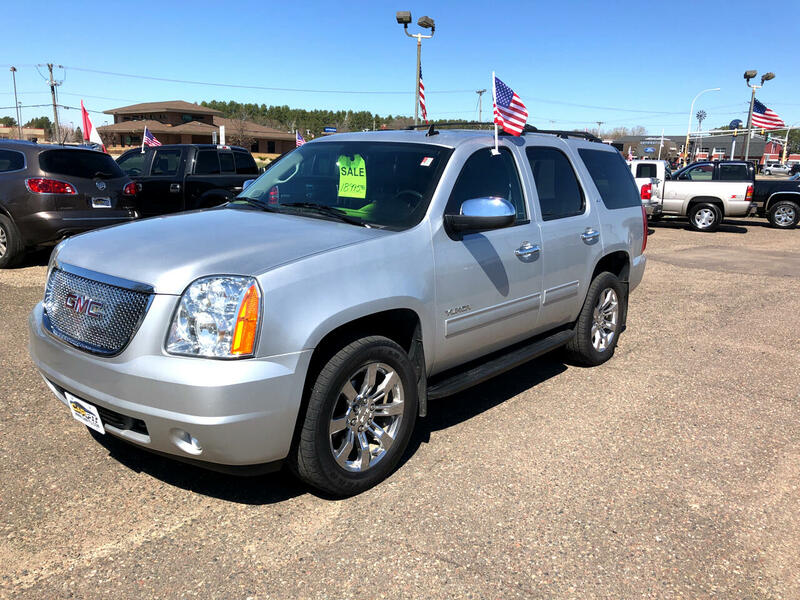 Used 2014 GMC Yukon 4WD 4dr SLT for Sale in White Bear Lake MN 55110 CarFit! WOW WHAT A NICE VEHICLE FOR THE FAMILY. DO YOURSELF A FAVOR AND SAVE TIME AND MONEY BY COMING HERE AND CHECKING THIS YUKON OUT. CLEAN CARFAX ALL HWY MILES ON THIS ONE. TO SCHEDULE A TEST DRIVE PLEASE CALL RICH AT 763-274-9654. WE TAKE TRADES AND HAVE FINANCING AVAILABLE. FREE CARFAX ON EVERY VEHICLE.